After listening to this book, you'll smile knowingly whenever the advantages of outsourcing, balanced scorecards, or Porter's 5 Ps come up in polite conversation. I had higher expectations for this book. Would not recommend, other business titles would be a better choice. 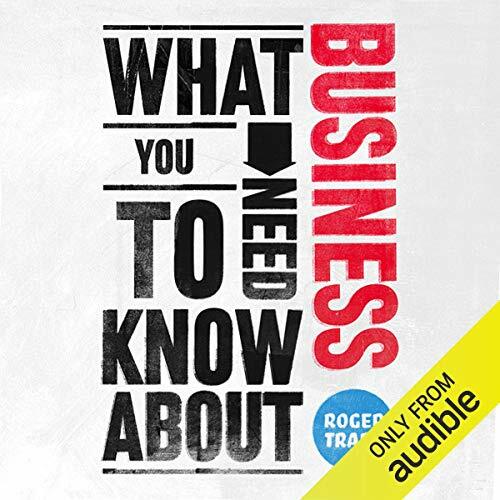 Everything you need to know to understand how business works. Read this and you will understand the basics of how businesses operate. Just gives you a overview of the business types however does not into detail. Could of a lot been better .